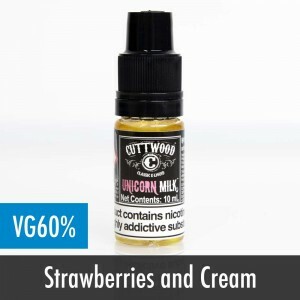 Based in Los Angeles California, Cuttwood e-liquids (also known as the boss of liquids) are one of the best e-liquids available in the world. 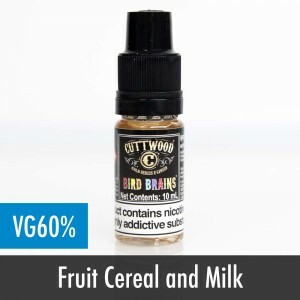 Despite the funky rustic logo and packaging that suggests each bottle was made by a cowboy in a midwest bar, Cuttwood E-liquids are renown for their product research and development. 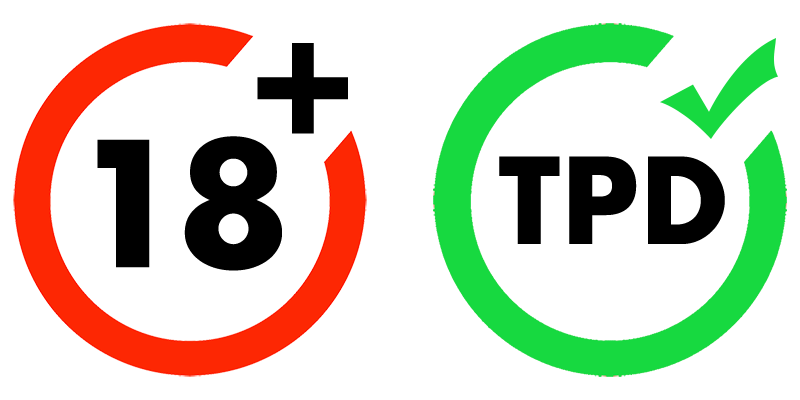 To ensure each and every bottle is of the best vaping quality, only the highest grade ingredients are used. Already a household name in the vaping homes of America, sponsoring music and racing events Cuttwood e-liquids have now made their way to the UK for us to enjoy. 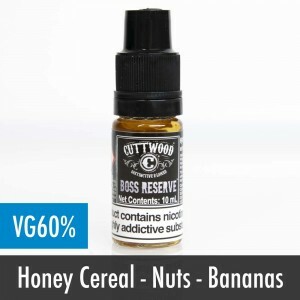 As the name of each flavour suggests, Cuttwood do not produce your standard run of the mill e-liquids. 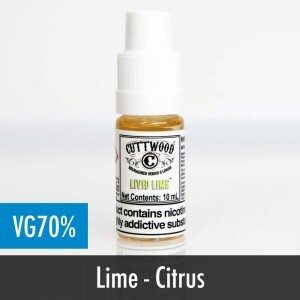 Not content creating your average fruit flavoured e-liquids, Cuttwood have gone a step further in bringing their customers flavours such as ‘Livid Lime’ and ‘Mega Melons’, flavours that contain a cocktail of tropical fruits and are a delight to vape. As with most high quality e-liquids, Cuttwood bottles are available in both 3mg and 6mg depending on your preference. 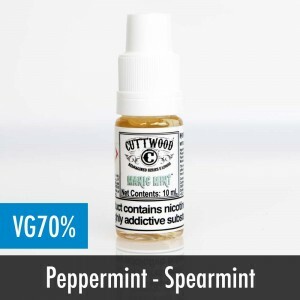 If your happy to vape standard boring e-liquids then Cuttwood probably isn’t for you. However if you prefer exciting e-liquids with beautiful blends and serious flavour then Cuttwood should be your next e-liquid of choice.